From the first smartphones to social media, e-commerce and even emojis, the ideas that now dominate the tech industry and our day-to-day lives were born at General Magic, a 1989 Silicon Valley startup that most of us haven’t heard of. 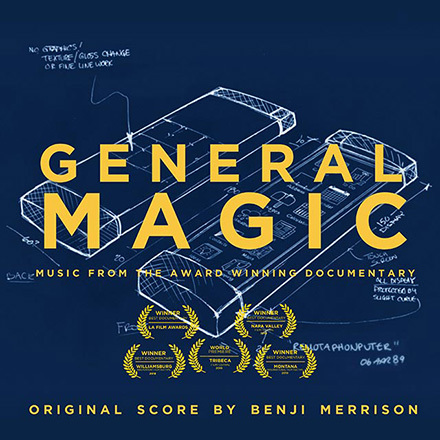 General Magic is the story of one of history’s most talented technology teams and this documentary is a tale of how great vision and epic failure can change the world. 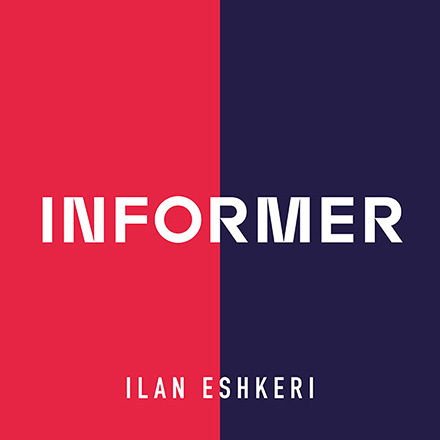 With members of the original Mac team and the creators of the iPhone, Android, eBay and more, this is the story of one of history’s most talented teams and what happens when those who dream big fail, fail again, fail better and ultimately succeed. Poet Laureate John Masefield’s classic 1935 fantasy was brought to TV screens in 1984 at a cost of £1 million, the most expensive children’s series to date in the history of the BBC. A forerunner to the work of CS Lewis, Roald Dahl and JK Rowling, the series remains a golden memory of 80s childhood. 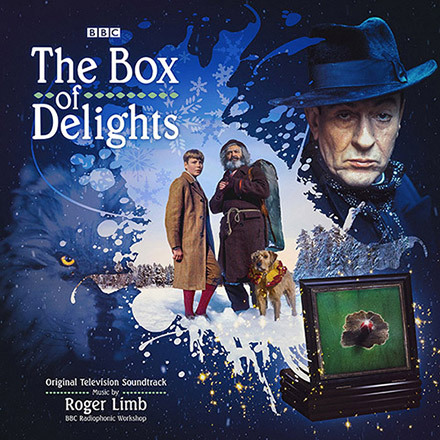 Starring Patrick Troughton and Robert Stephens and filmed in a variety of scenic locations in the UK, it’s the story of a young schoolboy whose ownership of a magic box allows him to shrink, fly, revisit the past and experience incredible wonders and creatures. The series was renowned for its ambitious special effects scooping three BAFTA awards, one for best children’s series and two for television craft. 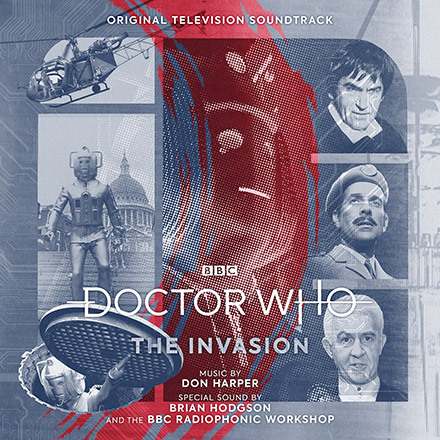 Composer Roger Limb, a specialist in electronic music and working with The BBC Radiophonic Workshop is famed for his Doctor Who work but his range extended much further than science-fiction and includes Martin Luther: Heretic and the Look And Read serials. 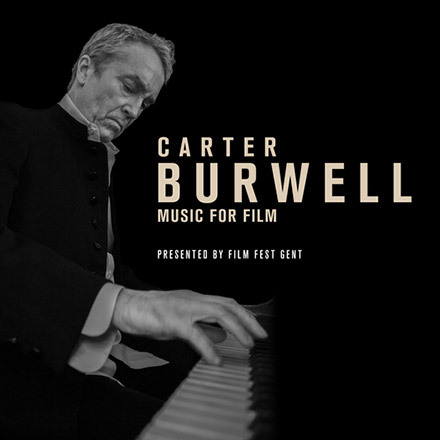 Much like the visuals the music matches with a truly innovative score combining real instruments with synthesised sounds. Included on this CD release is the delightful original theme, Victor Hely-Hutchinson’s Carol Symphony: Andante quasi lento e cantabile performed by the Pro Arte Orchestra. 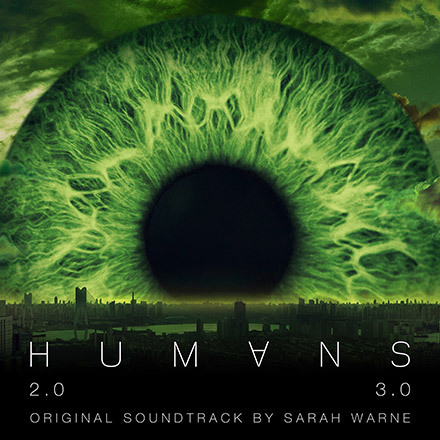 * Tracks 49 and 50 are available on the CD only. 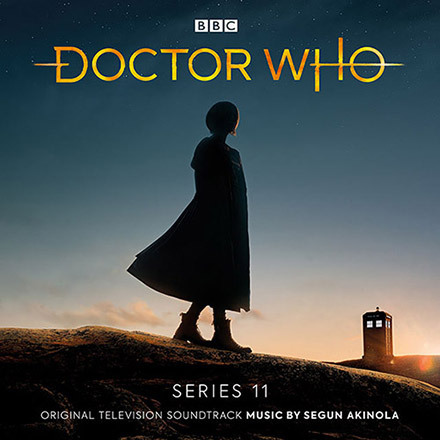 Bigger and bolder than ever, Series 11 marks the arrival of the Thirteenth Doctor, award-winning actress Jodie Whittaker – a super-smart explorer of the universe, alongside a team of new friends and delightful characters. The new series heralds a brand-new era for Doctor Who, full of action and adventure, humour and heart – an unmissable high-end drama everyone will enjoy. 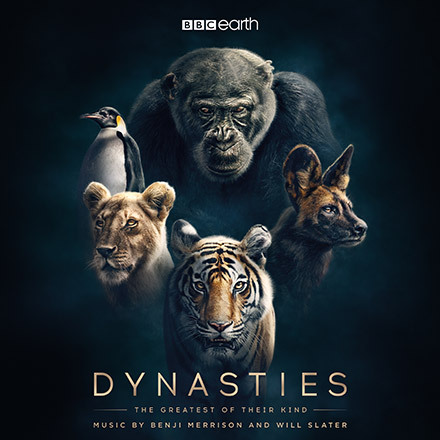 Taking over four years to produce and presented by Sir David Attenborough, Dynasties is the latest project from BBC Studios’ Natural History Unit, the division responsible for Planet Earth and Blue Planet, “Dynasties is a new kind of natural history event. Five episodes, five of the most celebrated and endangered animals on the planet. Never before have we presented a landmark series with such powerful storytelling – about families, leaders and heroes. Never before has a landmark offered the viewer the opportunity to follow the lives of animals in such detail, each fighting against overwhelming odds for their own survival and the future of their families. These are some of the most dramatic and intense stories of their kind ever told”. – Executive Producer Michael Gunton and Series Producer Rupert Barrington. Will Slater has been composing for television for close to 20 years and his extensive CV includes Planet Earth Live, Africa, Shark and One Strange Rock. 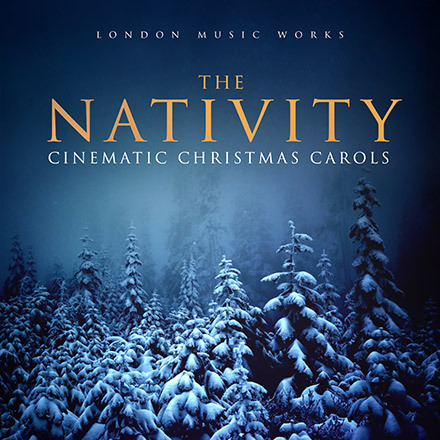 Bringing the sound of Hollywood blockbuster to well loved seasonal favourites, The Nativity includes traditional Christmas Carols arranged in a dramatic, orchestral and cinematic style, utilising both electronic arrangements and a full size classical orchestra. Introducing a potent mix of film, TV & trailer soundtrack composers and arrangers, with this album, London Music Works gives the best-loved Christmas songs a sonic makeover. 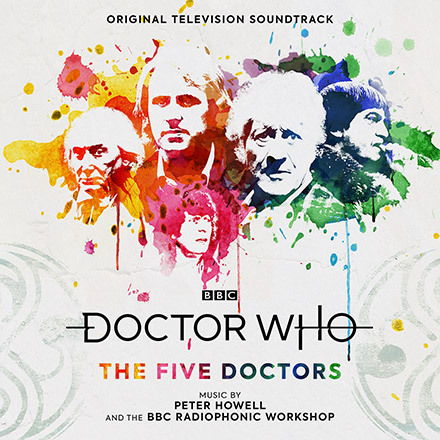 The Five Doctors, made and transmitted as a 90-minute special in 1983, was the 20th anniversary outing for the good Doctor, seeing the incumbent Peter Davison joined by previous incarnations Richard Hurndall (standing in for the deceased William Hartnell), Patrick Troughton, Jon Pertwee and Tom Baker. The latter declined to return in person so soon after he had left, so was represented by some footage from “lost” story ‘Shada’.